We have seen some huge rises in energy prices over the last month as the temperatures have begun to drop. Some people may be lucky enough to have their heating bills included in their rent, however many are responsible for paying the bills separately. Statistics indicate 90% of renters have stuck with the provider that they take the property with, but are not making the most of energy switching deals. Others may find a clause written into their contract stating they are unable to switch supplier or that their landlord has a preferred supplier. For these people the best solution is to try and seek permission to change by speaking to their landlord. If you find that your landlord is unwilling to change, you may want to look at measures that help you to save money on the energy you do use. Many people may be put off switching their providers due to renting a property that has its electricity or gas supplied by a prepayment meter. It is well publicised that prepayment meters are among the most expensive options for paying for your utilities. What can make this worse is that there are fewer options available for those who have prepayment meters but still want to switch provider. If you are paying by prepayment meter it is worth researching the different tariffs available to you as you may be able to save on the amount that you are paying on your current price plan. Depending on the length of your rental agreement, you may want to consider changing from a prepayment meter altogether. Some energy companies are offering fixed prices for several years in advance, so if you have a rental agreement for a longer period of time, for example 2 years, you could save money through changing the way you are billed for your monthly usage. Some companies may charge you to change from a pre-payment meter; however some may offer the switch to a credit meter for free. MoneySavingExpert.com shows that British Gas, Npower (in some cases), Eon and EDF are offering free switching to a credit meter for customers. Other bigger providers are charging for the change in using pre-payment meters, Npower is charging £60 to change each meter, Scottish Power is charging £62.90 to change gas meter and £45.91 to change electricity meter and SSE are charging £52 per meter. Some suppliers will require you to have a credit check, with different suppliers having different requirements. 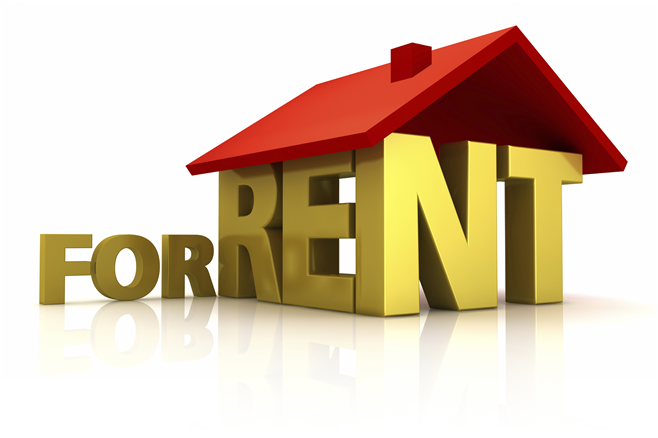 Some people may be moving into properties that are different to older ones they have rented. They may be bigger or could be less energy efficient, for example having no double glazing. When switching energy provider you are often asked about your current rates of usage, which for some can be hard to estimate. One of the easiest ways to think about it is by considering how much time you spend at home. If you go out to work during the day, chances are you will be using less heating and electricity. If you have bills from your old property, you can use these as indicators as to how much you may be using in your new property. Monthly direct debit payments are usually the cheapest method of paying your bills, but it can always help to make sure you are getting the best deal before making any commitments. If you have any concerns or questions itis best to ring the company that you are thinking of transferring to or that currently supplies your energy.They should be able to provide you with concrete answers to any questions. Please note that, although the information in the article is current, companies are constantly changing terms and conditions as well as prices.